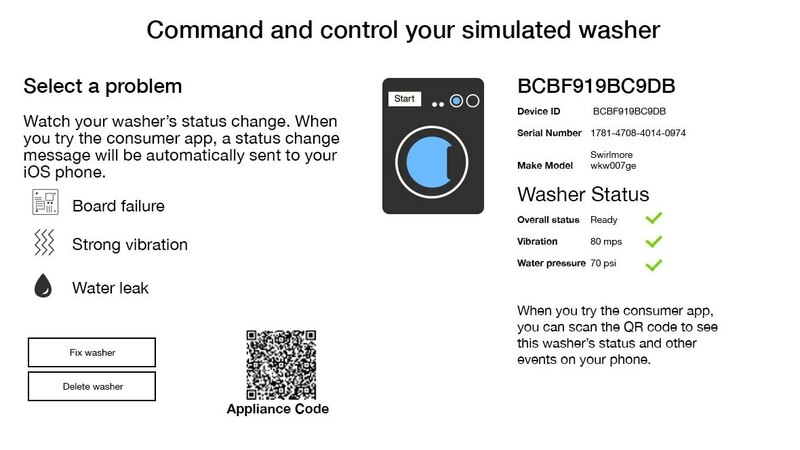 IBM Watson IoT Platform ingests device data and transforms that data into meaningful insights – which can optimize processes and guide new product design. IBM Watson IoT Platform is a managed, cloud-hosted service designed to make it simple to derive value from your IoT devices. 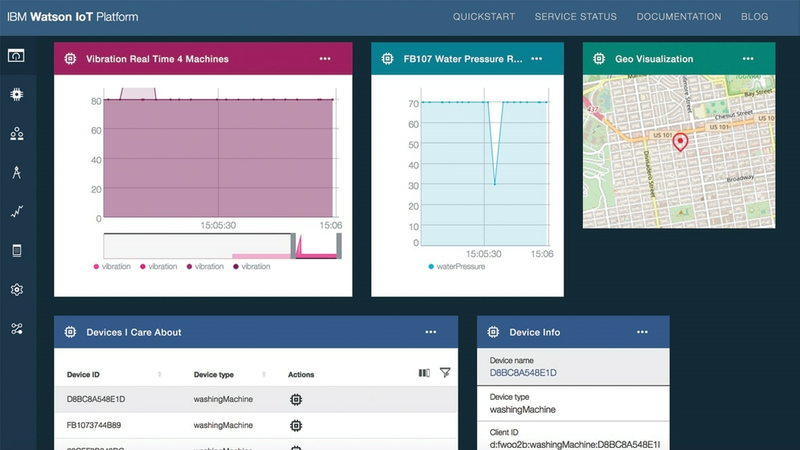 Watson IoT Platform and its additional add on services - Blockchain service and analytic service - enable organizations to capture and explore data for devices, equipment, and machines, and discover insights that can drive better decision-making. Process IoT data instantly to help identify valuable insights related to device behavior and operations in the field. Spot trends before they impact the bottom line. Reduce operational expense by understanding your IoT devices to operate them more effectively and efficiently. Visualize your IoT data to better plan your operations and increase productivity. Use improved business insight and bidirectional communication with the end user to introduce innovative new products and services. Enrich, augment and interact with your IoT data from the IoT Platform with analytics using simplified data ingestion and curation. Increase trust and transparency by enabling IoT assets to validate provenance and events in a trusted, immutable ledger with the blockchain service add-on. 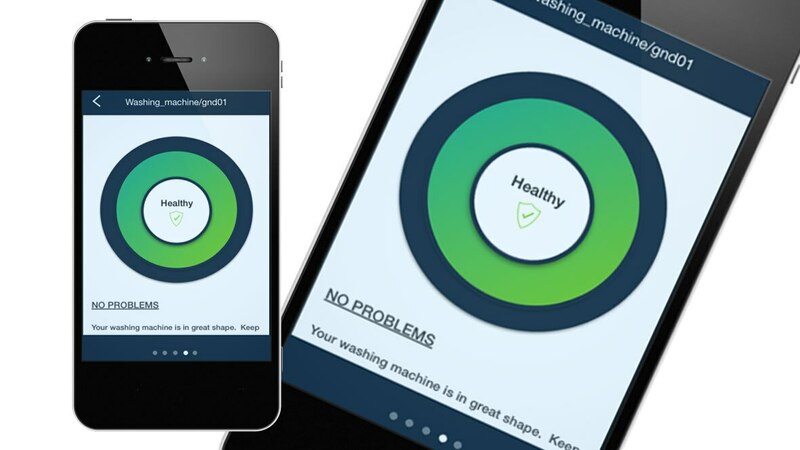 Pre-integrated ready-to-run IoT solution to quickly get started. Gain insights faster with simplified data ingestion and curation. Quickly integrate IoT devices and solutions with Blockchain-based business networks.